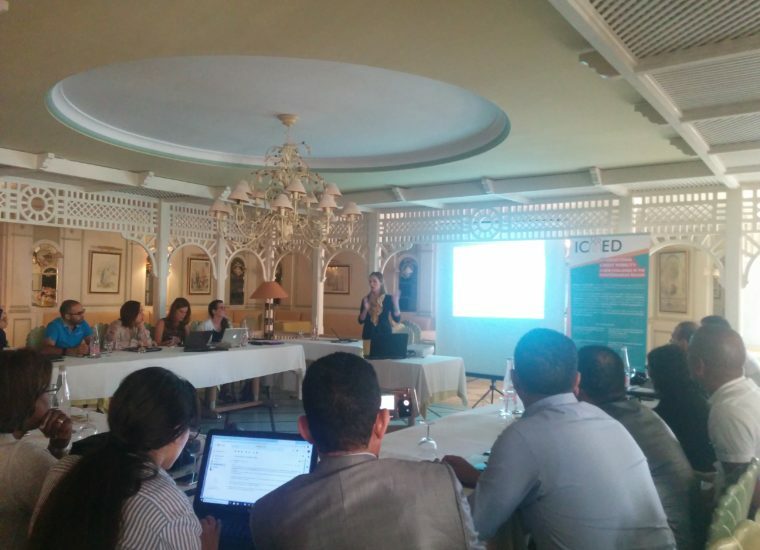 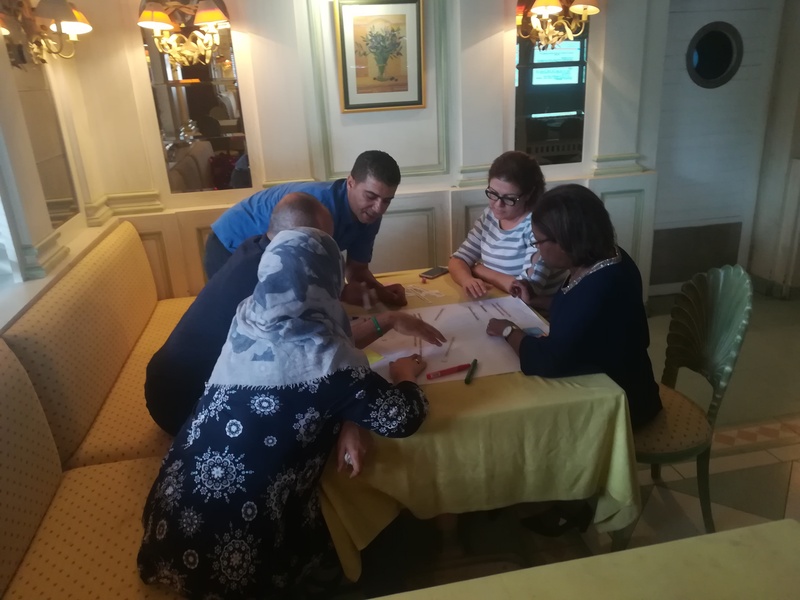 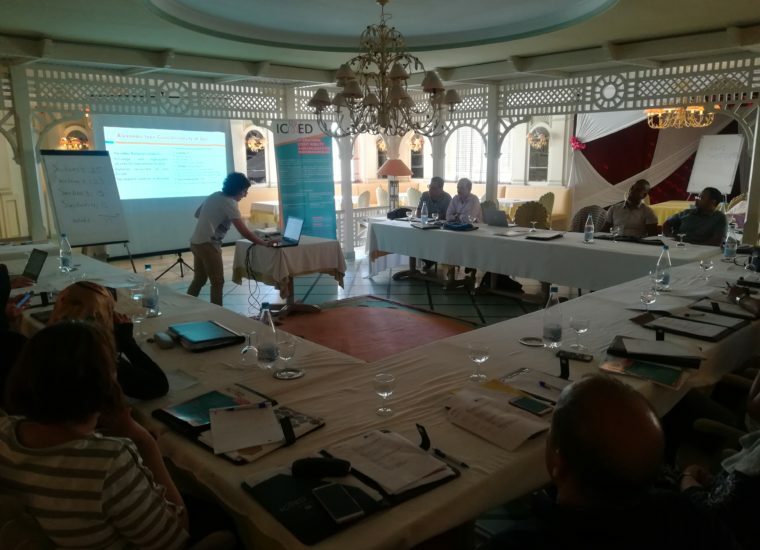 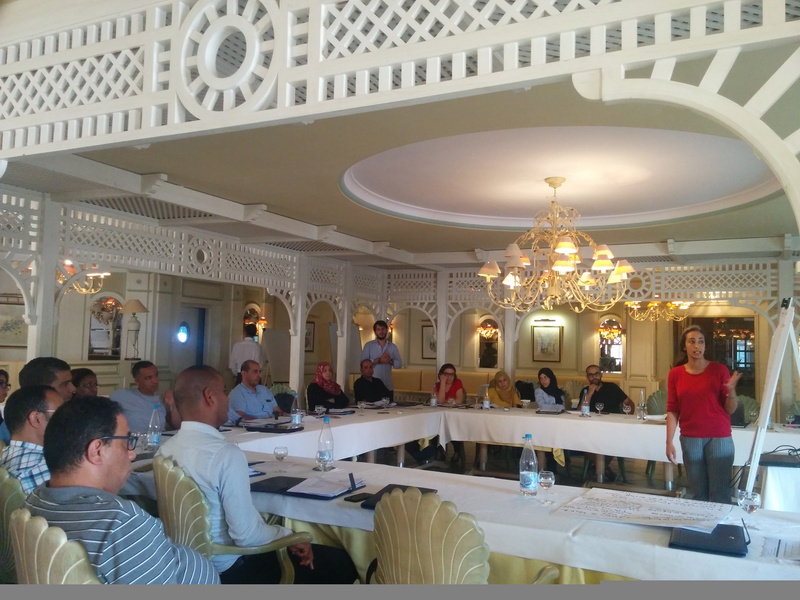 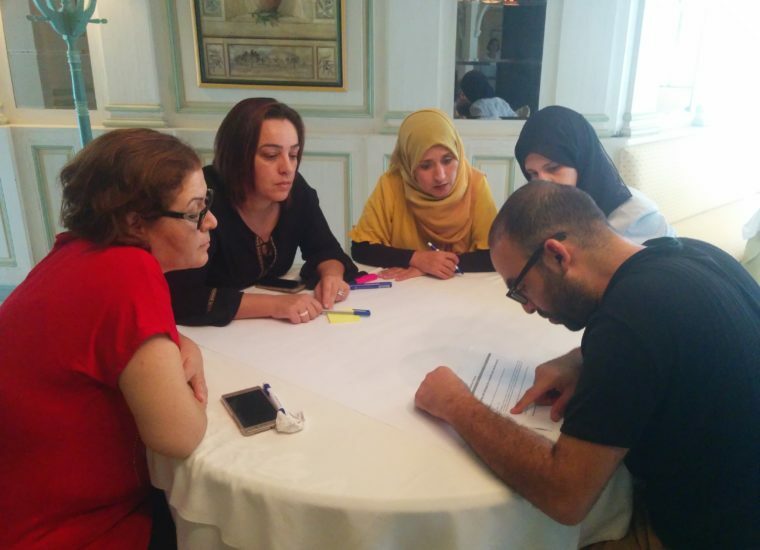 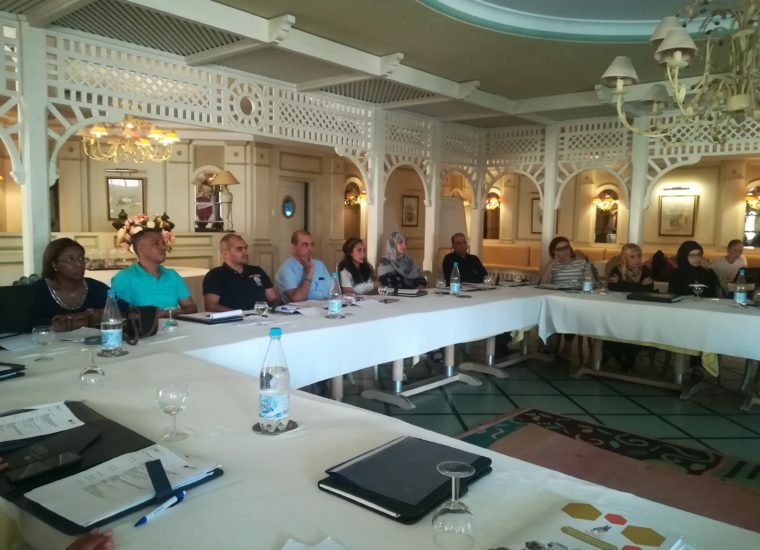 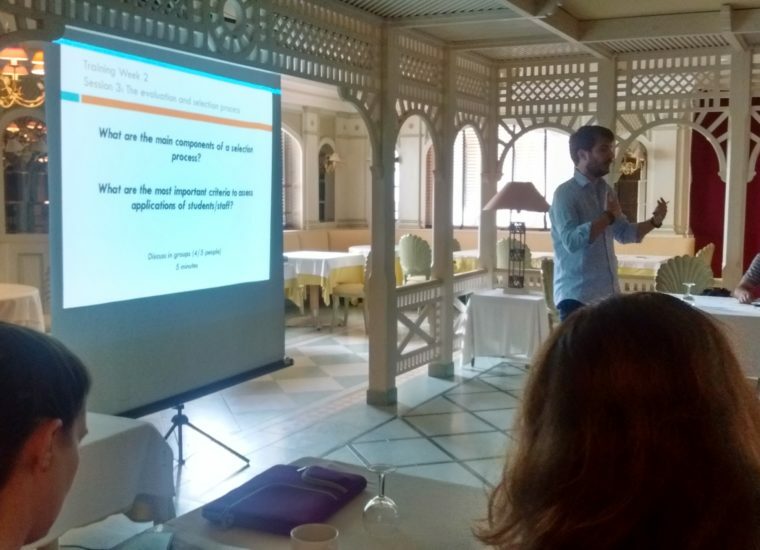 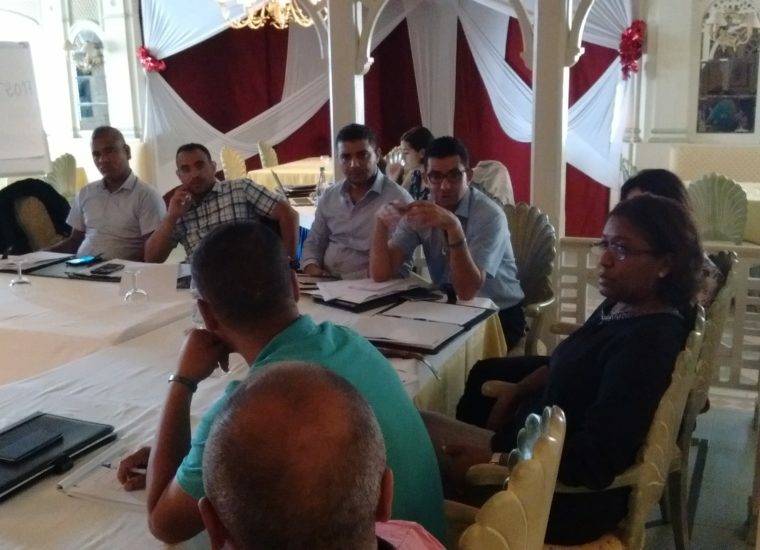 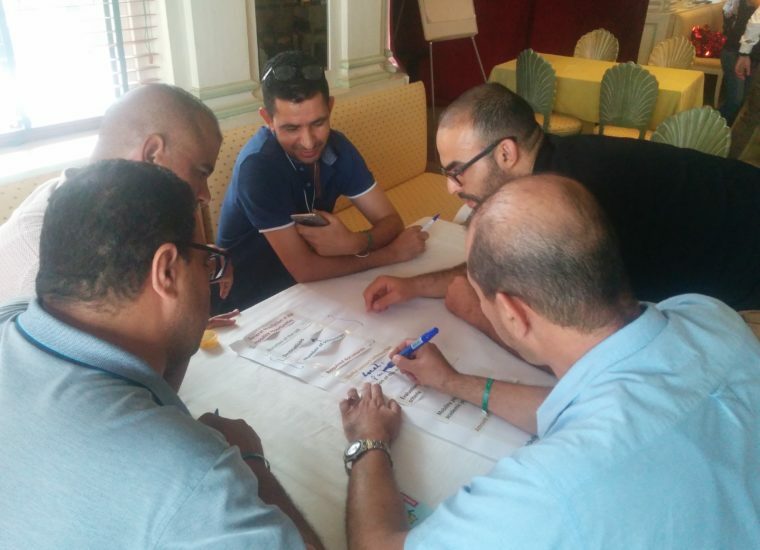 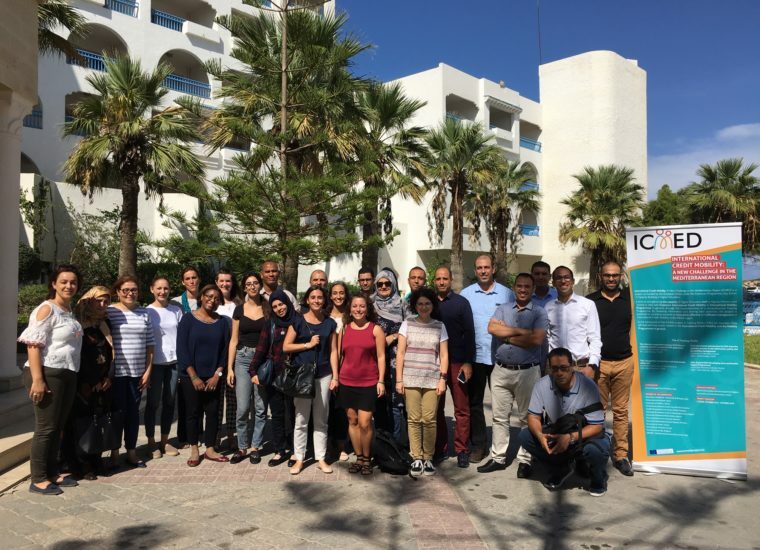 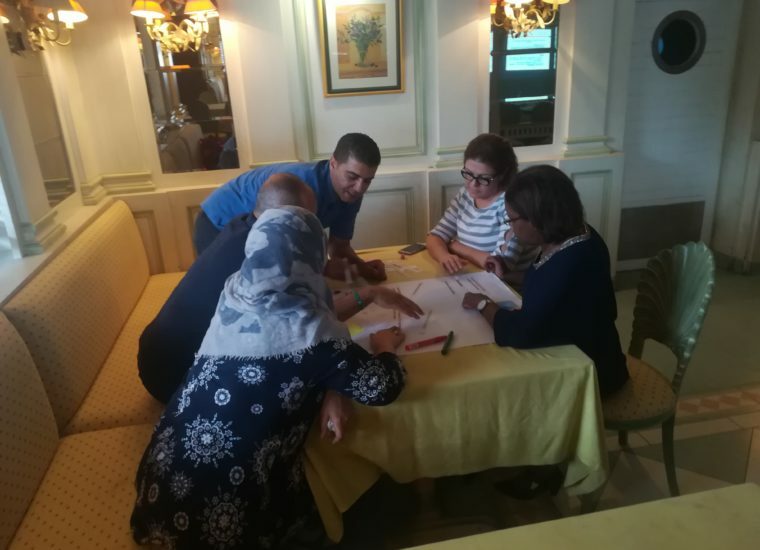 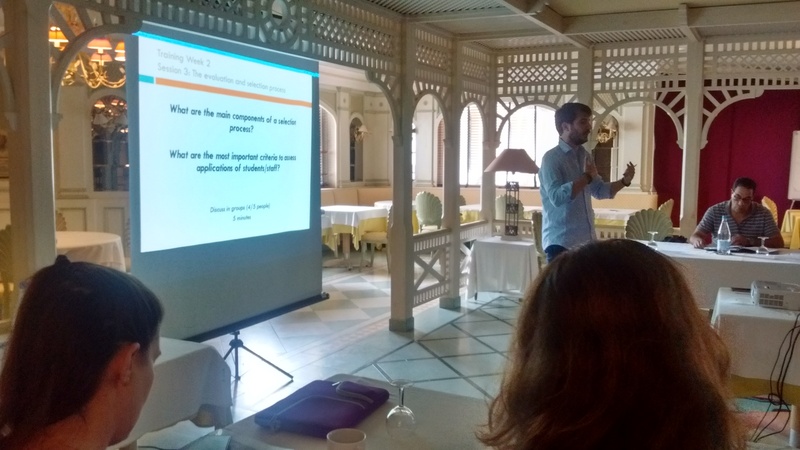 The first two weeks of ICMED training programme were held in Monastir (Tunisia) from 8th to 12th October 2018, with the participation of around 20 representatives of Algerian, Moroccan and Tunisian universities and trainers from the Universities of Padova and Bologna (Italy), Poitiers (France), Iasi (Romania), Messina (Italy) as member of UNIMED and Leiden (The Netherlands) as member of the Coimbra Group. The Training Weeks were hosted by the University of Monastir. 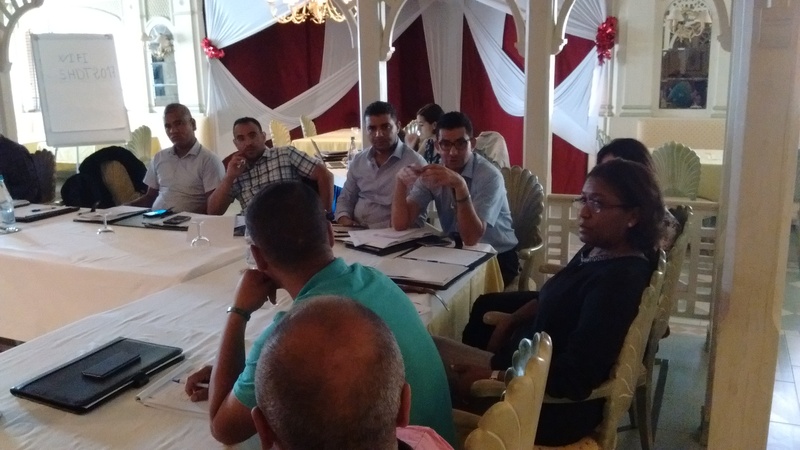 The training programme was divided into different sessions and dealt with significant issues related to the international mobility opportunities, for students and staff. 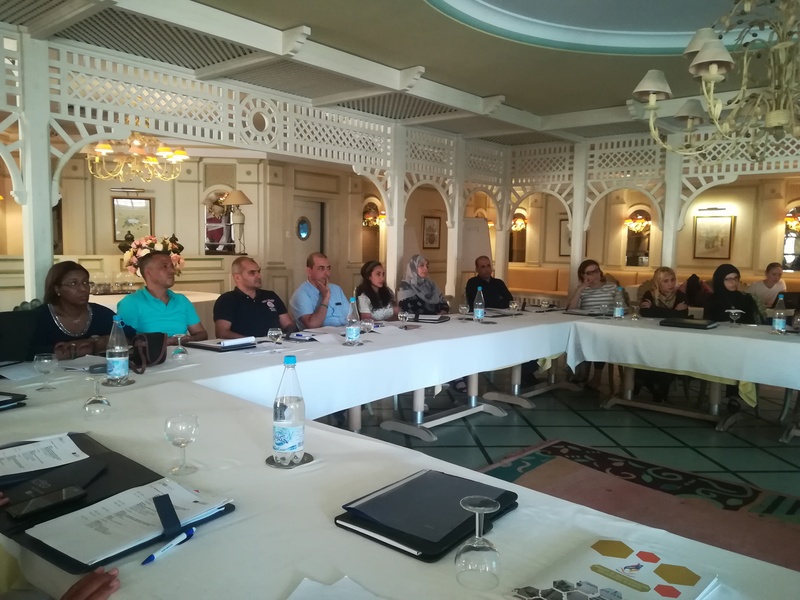 More specifically, the first training week was dedicated to the presentation of Erasmus+ KA107 (International Credit Mobility), together with an analysis of internationalisation strategies and effective cooperation actions between EU and Partner countries towards a successful application. 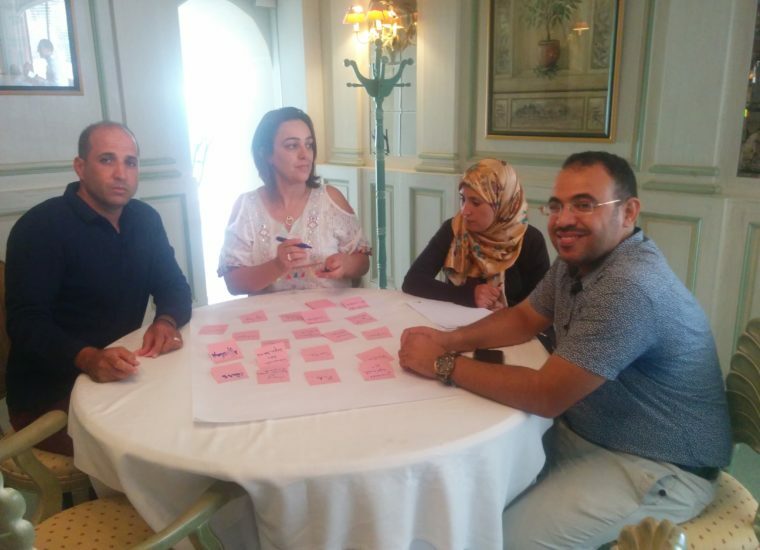 The second training week was focused on instruments and services given to applicants and grantees for the international credit mobility, from the evaluation and selection process to the financial aspects. The event was a great occasion also for sharing good practices and concrete experiences, discussing possible strategies of cooperation among countries and hot topics about ICM.